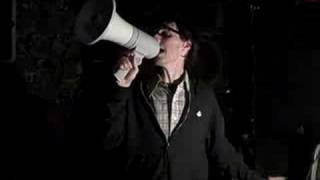 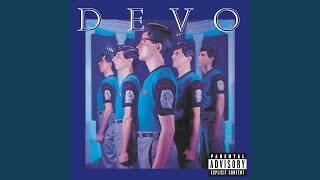 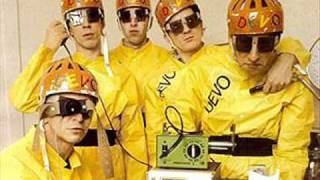 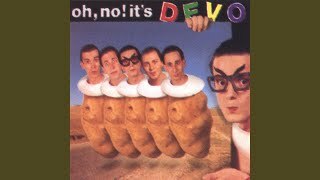 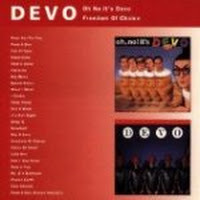 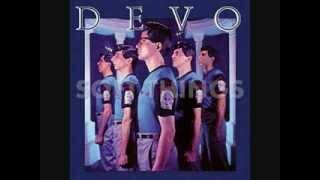 "I Desire" (2006) on the album Oh No, It's Devo! 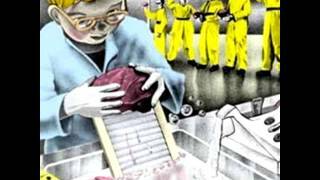 / Freedom Of Choice(1994). 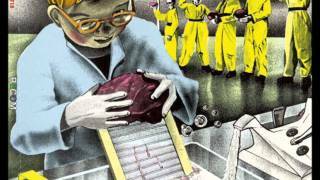 Sáng tác bởi MOTHERSBAUGH, MARK ALLEN/CASALE, GERALD/HINKLEY, JOHN F..
Albums has song "I Desire"